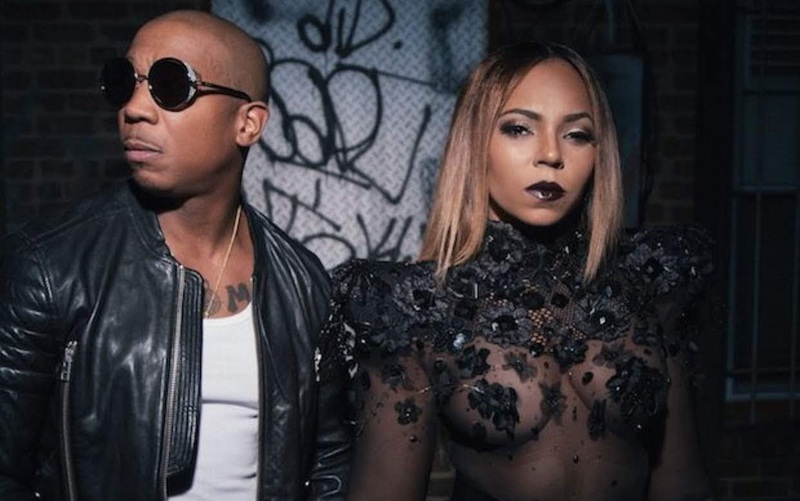 Ashanti & Ja-Rule once dominated the music scene well over a decade ago when they took over the scene with Murda Inc. in the early 2000’s. The duo who have remained friends & even currently tour together have released a joint track called “Encore”. The track boasts a 90’s flavor where Ja pays some homage to Jay-Z’s 2003 album The Black Album, “Can I get an encore? Do you want more?” raps Ja-Rule.